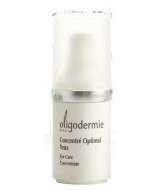 The Eye Care Concentrate is a gel-cream with triple action against wrinkles, puffiness.. 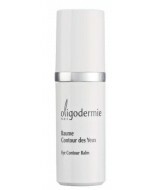 This light balm melts easily into the delicate, fine skin around the eyes. The Eye Contour .. 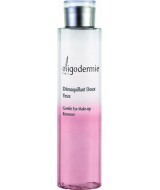 This bi-phased eye makeup remover with peach extract removes all makeup while respecting the deli..